Mohammed bin Salman, together with other heads-of-state, will be meeting later this week in Buenos Aires at the G20 Summit. 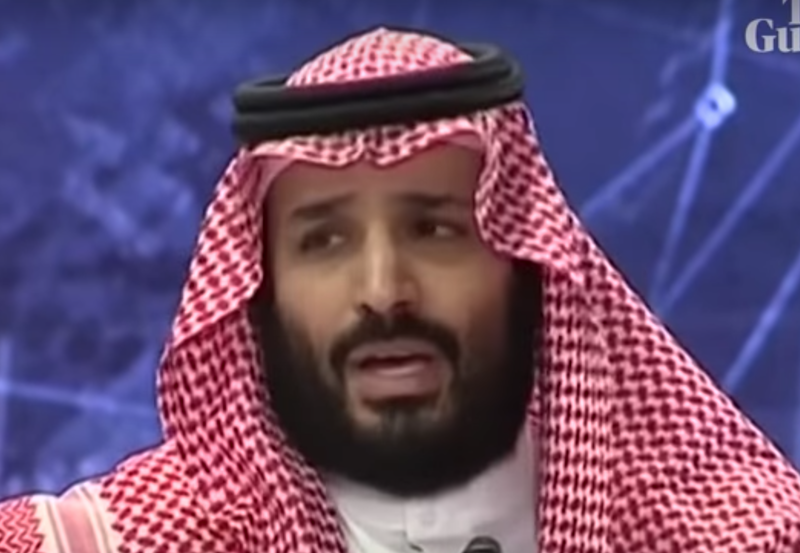 The Saudi leader made his first public comment regarding the murder of journalist Jamal Khashoggi on 24 October 2018. 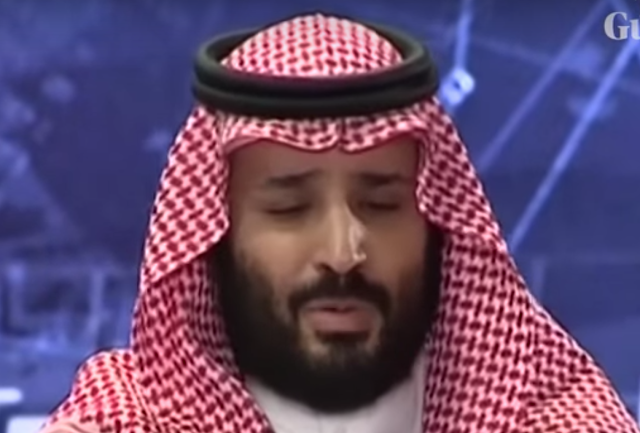 What follows is a partial nonverbal analysis of the Crown Prince's behavior during this event. 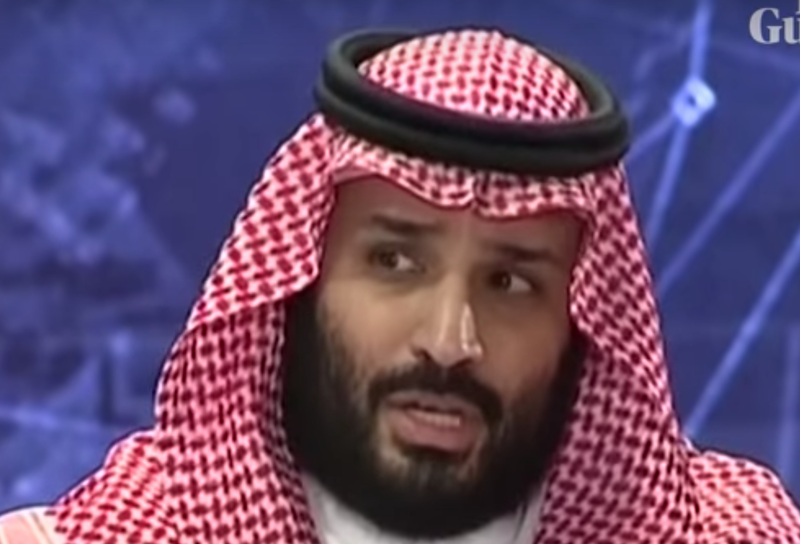 "First of all, the crime was really painful to all Saudis and I believe, it is painful to every human in the world. It is a heinous crime that cannot be justified. 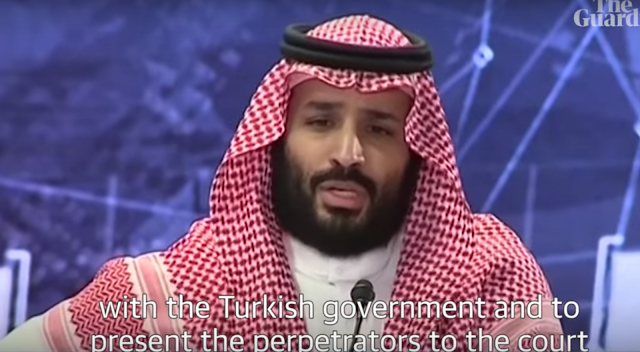 Today Saudi Arabia is carrying out all legal things to finalize the investigation, to cooperate with the Turkish government and to present the perpetrators to the court and take their judgement. This is the expected thing that all governments would do once they see a crime. 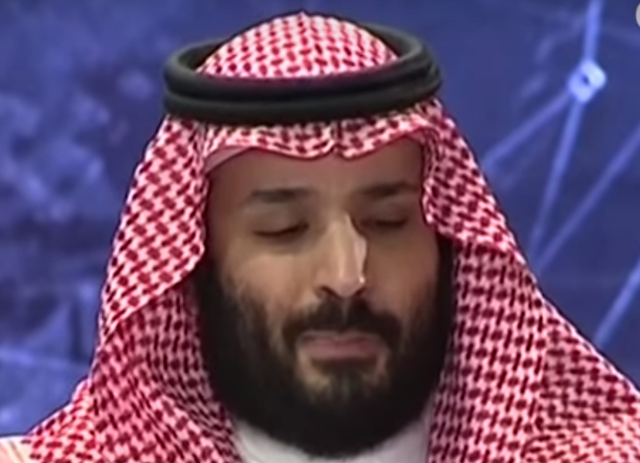 Undoubtedly the cooperation today between the Saudi and Turkish government is unique and we know that many are trying to use this painful thing to drive a wedge between Saudi Arabia and Turkey. I would like to send a message: They will not be able to do that as long as there is a king called King Salman Abdul Aziz - [another long pause with audience applause] and a crown prince called Mohammed bin Salman, in Saudi Arabia - [long pause with audience applause] - and a President in Turkey called Erdoğan. This wedge will not - [pause with audience applause]. 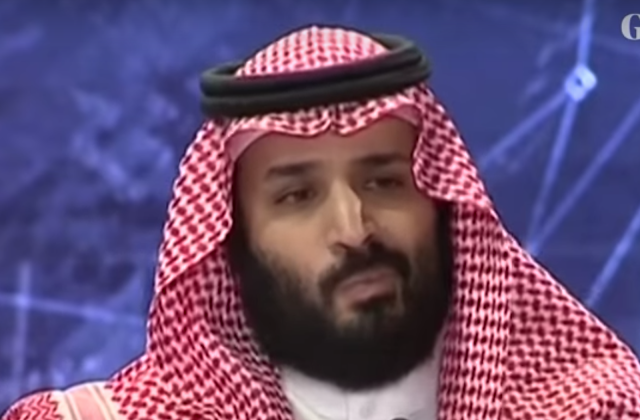 This wedge will not happen and we will prove to the world that the two governments are cooperating to see that all perpetrators are taken to court - and that justice will be seen in the end. 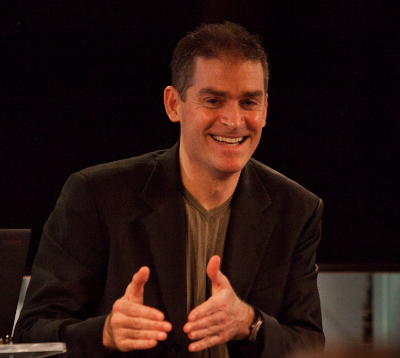 This is what I can say regarding this issue [audience applause]." During 0:06, Mohammed bin Salam sniffs quite dramatically - a dynamic he displays many times during this relatively short statement. This is camouflaged contempt. Rather than an overt contempt display - the psyche disguises it with a sniff. Now, look back one second (during 0:05). 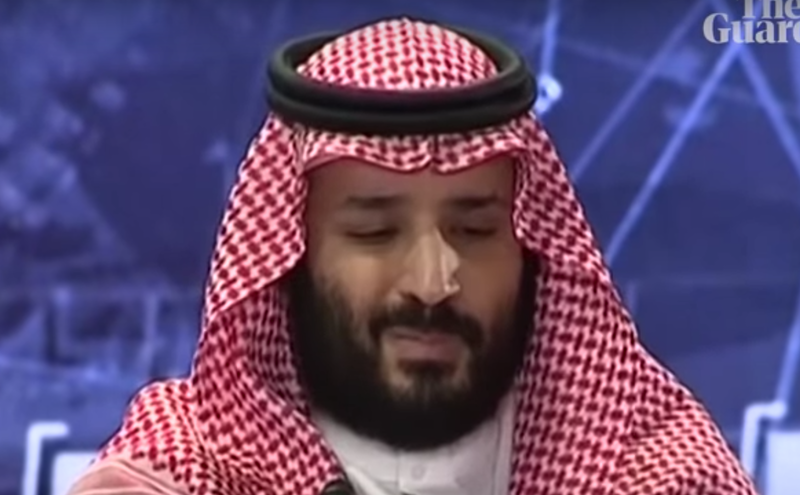 The Saudi prince displays a Central Forehead Contraction (CFC) - more specifically this is an Elevated CFC (note his inner [medial] eyebrows elevating). It's profoundly important to observe what the mouth is doing simultaneously or nearly simultaneously - and as we just observed, a second later, it's projecting contempt. If he truly felt sorrow and empathy for Jamal Khashoggi - and/or if he sincerely felt that "... the crime was really painful to all Saudis and I believe, it is painful to every human in the world...", then Mohammed bin Salman would instead have had a mouth of sadness - with its corners down-turned - together with his elevated central forehead contraction - and he absolutely would NEVER display contempt (disguised or otherwise). 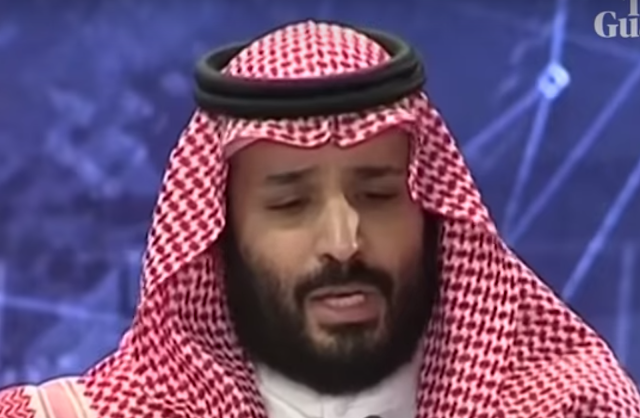 A few seconds later, during 0:12, the Saudi Prince displays Disgust combined with Feigned Consideration. Less than a second later (0:12), he again displays contempt - this time it's seen on the opposite side of his face - and it's not buried in the ruse of a sniff. 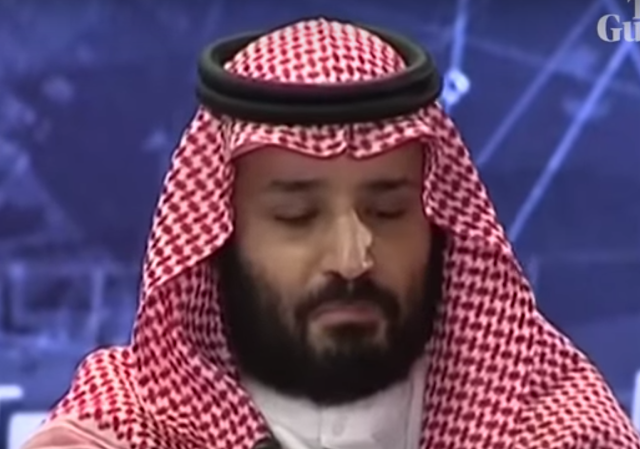 Less than a second later (0:13), the Prince displays an elevated central forehead contraction. So, once again the juxtaposition of an elevated CFC with contempt signals a profound red flag. During 0:24, as he says, "... with the Turkish government and to present the perpetrators to the court...", Mohammed bin Salam positions his arm/elbow up on the back of the chair. Note once again we see an elevated central forehead in the absence of mouth sadness. 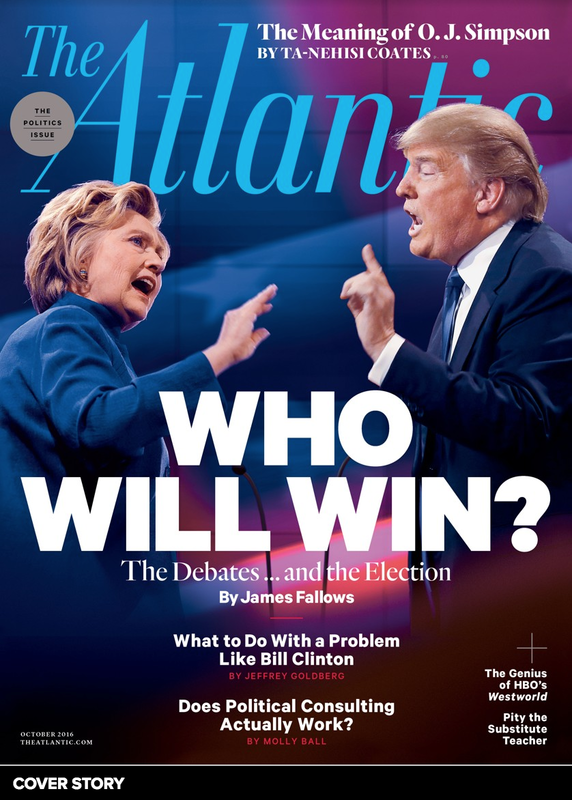 In this context, such a cluster of behavior displays an intriguing dissonance. For while there is an attempt to project a confident, hyper-alpha emotional tone, the holding of his own hand betrays his need for cover and protection. 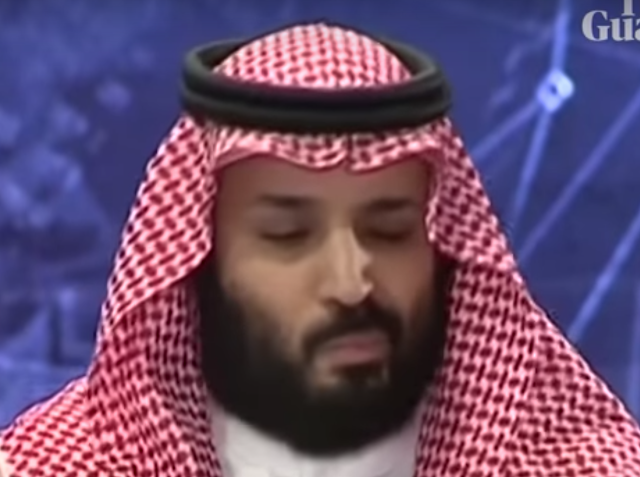 During 0:34 - we see a more dramatic contempt camouflaged in a sniff. 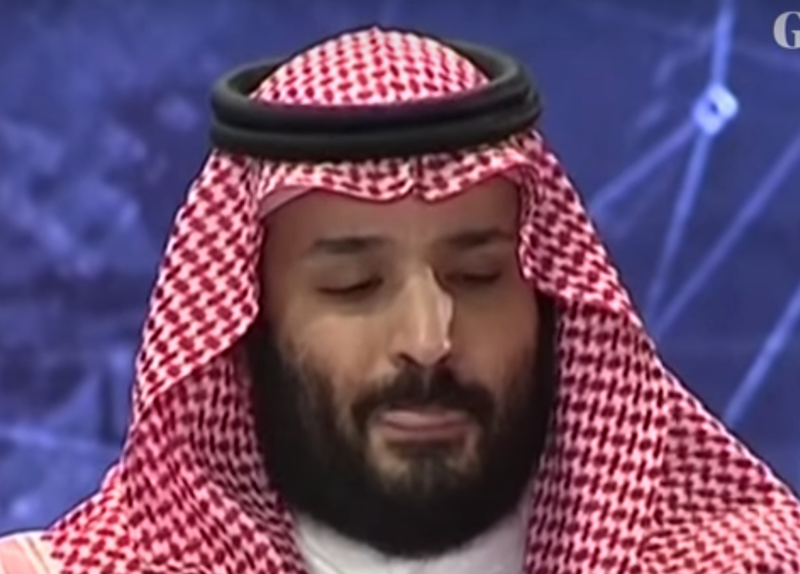 Here, his Loose Tongue Jut is fully expressed (0:55). This contempt display - during 1:05 as he mentions his father, King Salman Abdul Aziz, is accompanied by the narrowing/partial closing of his eyelids. This eyelid dynamic, although not required, here serves as a contempt amplifier. 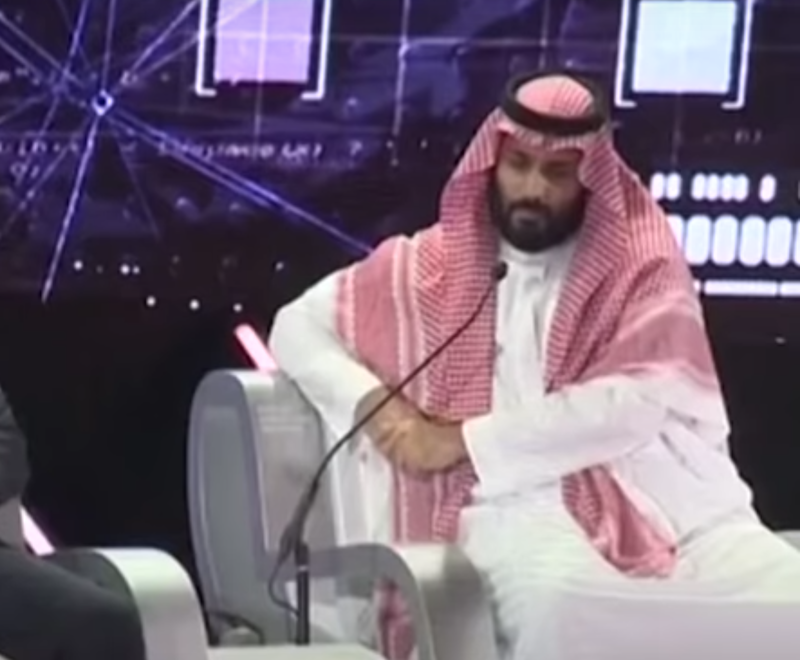 As the audience gives an extended applause for the King, Mohammed bin Salman again displays more contempt. 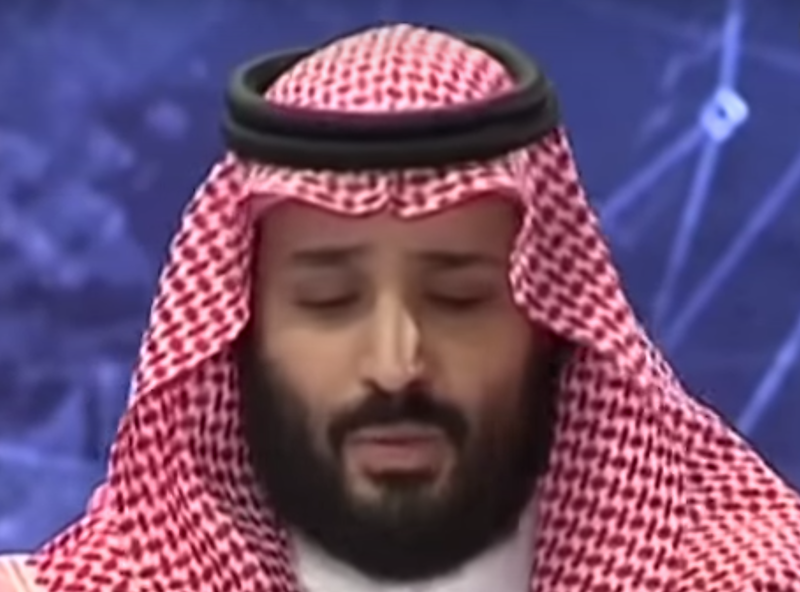 During 1:10, Mohammed bin Salam reconfigures his hands and arms into a modified fig leaf as he prepares to say his own name. 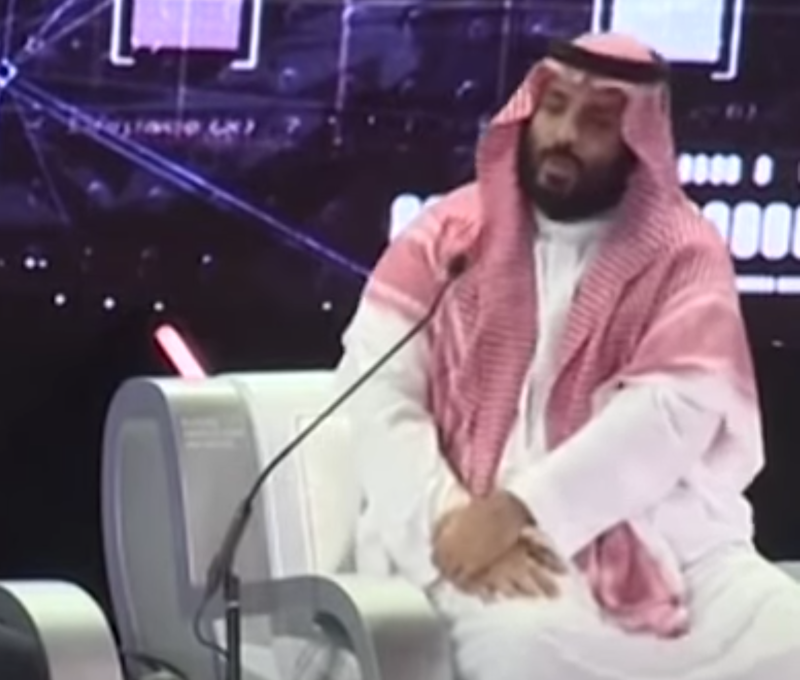 This is significantly beta body language demonstrating the Saudi leader's feeling of vulnerability and is maintained as he mentions Erdoğan. 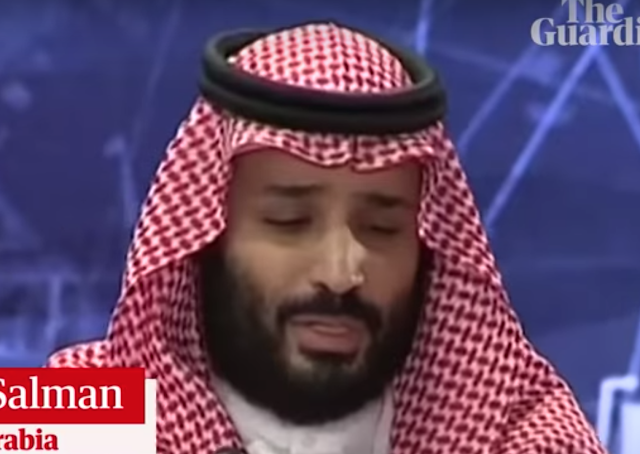 During 1:25, the Prince displays another Loose Tongue Jut just after he speaks his own name. 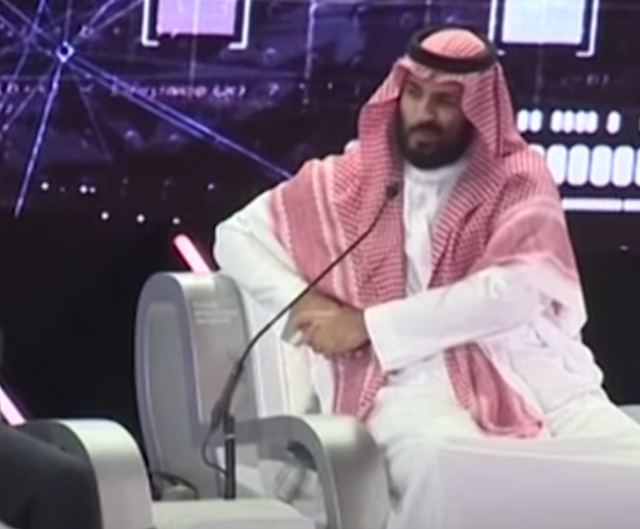 During 1:39 he resumes his emotionally dissonant posture while attempting to appear relaxed and alpha (hyper-alpha). As human beings, we're all are allowed to occasionally feel contempt - but hopefully, not too often. When contempt is exhibited so frequently - particularly in public, it's highly correlated with Impulse Control Disorder. 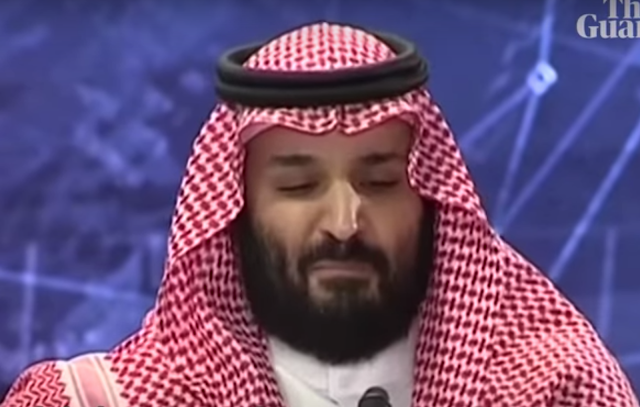 Mohammed bin Salman's contempt is also coupled with many displays of Elevated Central Forehead Contractions. If this pattern is seen over time, the correlation with Antisocial Personality Disorder (Sociopathy) is extremely likely. Mohammed bin Salman, the Crown Prince of Saudi Arabia, does not feel any empathy or sadness in the murder of the Jamal Khashoggi. 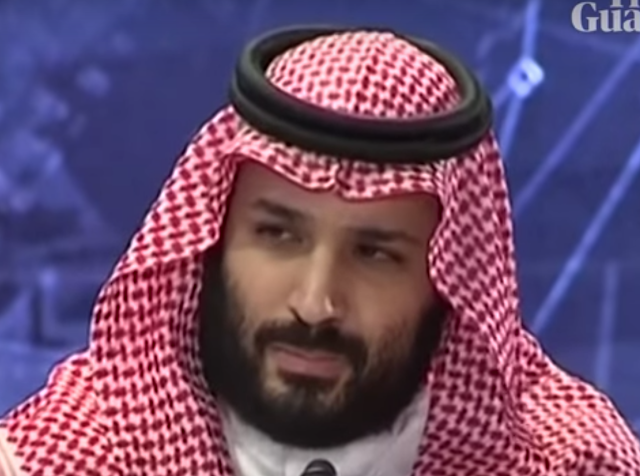 Moreover, he feels dramatic contempt toward the dissident journalist as well as those who would question him in the killing of Khashoggi. 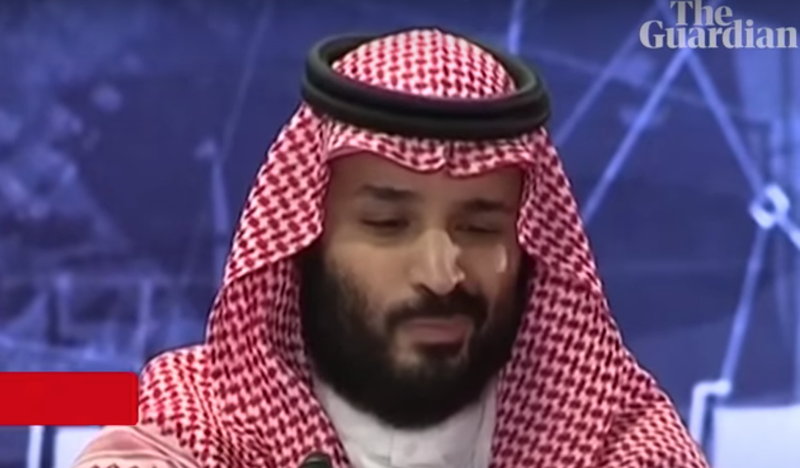 Intriguingly, Mohammed bin Salman also has contempt for his father, King Salman Abdul Aziz. 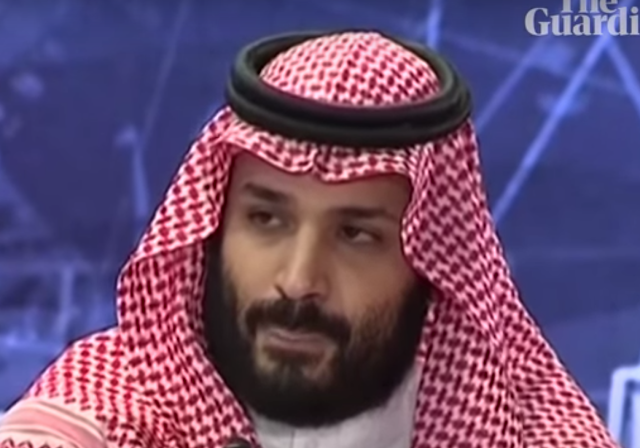 In addition, Mohammed bin Salman's nonverbal behavior, standing on its own, indicates with very high probability, that he orchestrated the murder of Jamal Khashoggi. When one couples the Prince's body language behavior together with the CIA's recent conclusion - the Crown Prince's guilt is solidified.